What’s going on recent­ly? All these great minds in Enter­tain­ment (Music and Com­e­dy) have been leav­ing us late­ly. 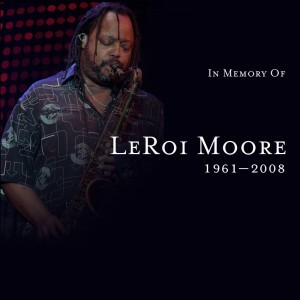 First, it was Bernie Mac, then Isaac Hayes, and now LeRoi Moore. I don’t know how it’ll be in a cou­ple of weeks as I got tick­ets to see DMB per­form at the Greek The­atre (UC Berke­ley) on Sep­tem­ber 6th. It’s just not the same with his sax. 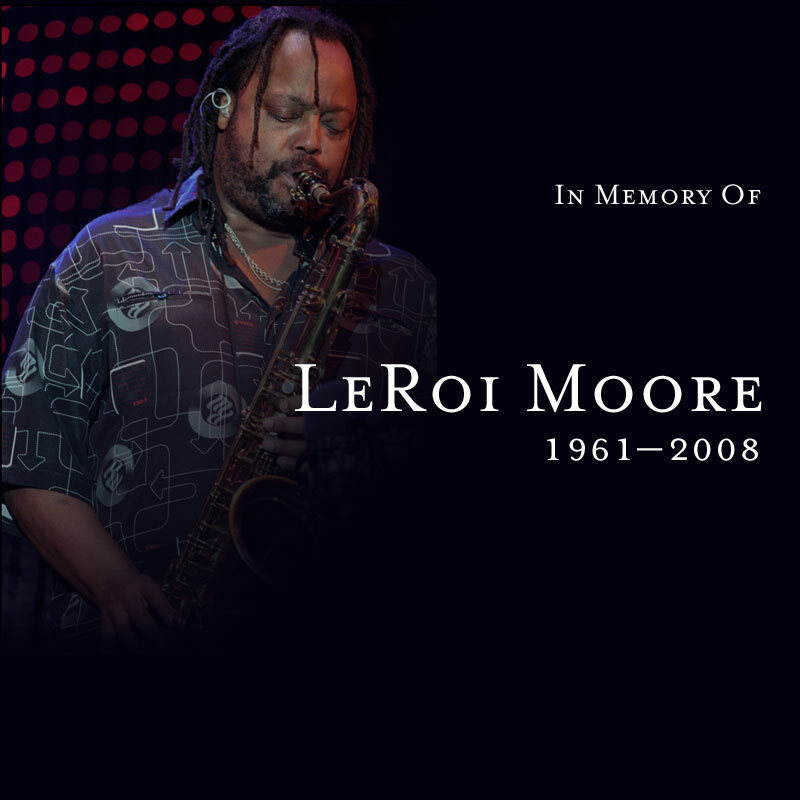 My heart goes out to his fam­i­ly, friends, DMB and the rest of the Ware­house. Here’s a video trib­ute by dmbandtv via Youtube.